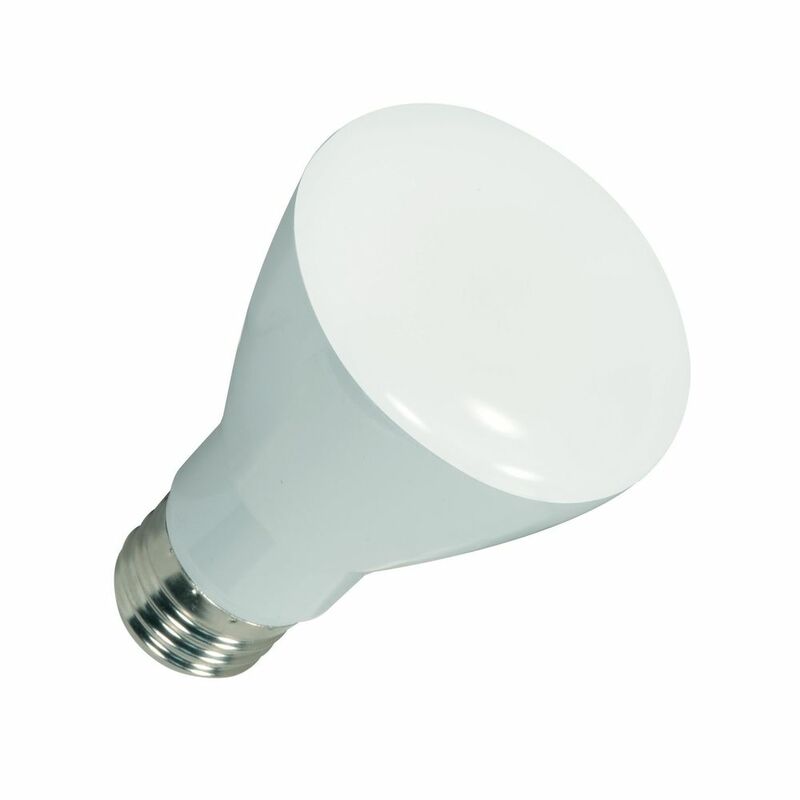 The following are detailed specifications about the Satco Dimmable Flood R20 LED Light Bulb - 40-Watt Equivalent. Replicates the look feel and performance of incandescent light bulbs yet reduces energy and operating costs by 80%. Instant on no warm up time. No UV (Ultra-Violet) or IR (Infrared Radiation) will not heat or fade illuminated objects. This product can be dimmed with specific products only. Please contact Customer Service for this additional information. This fixture or light bulb may be used with the following compatible CFL / LED dimmers: 357779, 357789, 3928, and 3909. This Satco Dimmable Flood R20 LED Light Bulb - 40-Watt Equivalent is part of the Ditto™ Collection from Satco Lighting. The following items are also part of the Ditto™ Collection.